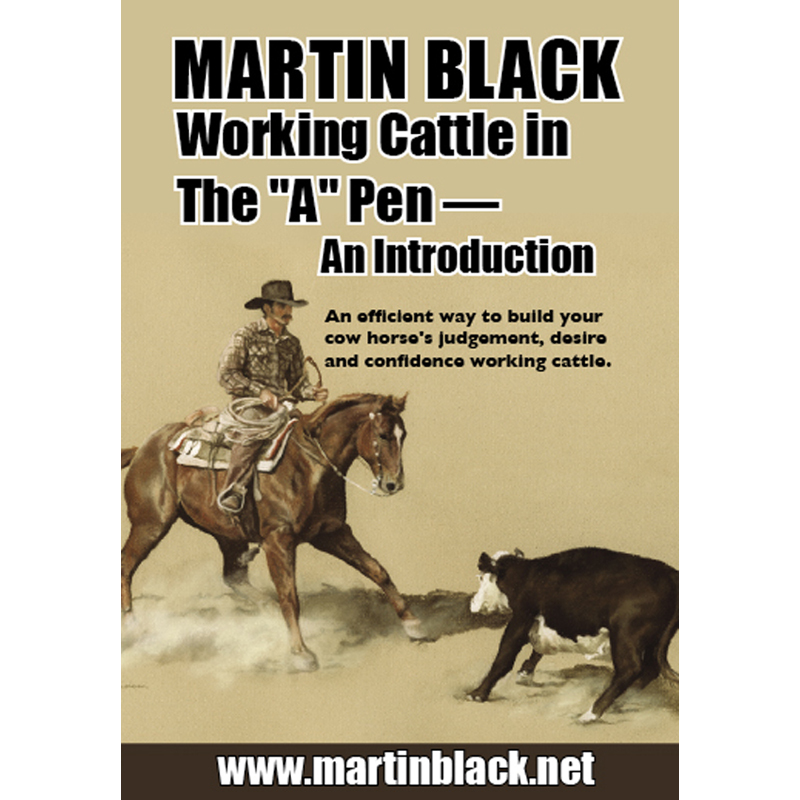 Join Martin Black as he guides you through the use of the “A” Pen – a pen designed to build the defense in your cow horse in a clear and efficient way. 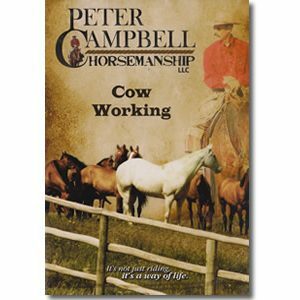 By letting your horse rest when he is in position on the cow and putting him to work when he is not, your horse will learn his job and have a good attitude about getting it done. 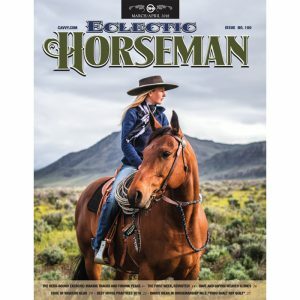 Learn how to tap into experience and instinct that your horse already has to read a cow’s balance point and flight zone and make his moves accordingly. 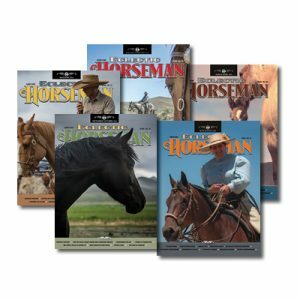 With consistent presentation, you can develop your horse’s cow sense without a lot of kicking and pulling or practicing mechanical patterns. 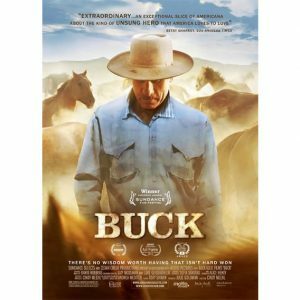 Being an Idaho rancher is in Martin Black’s blood. 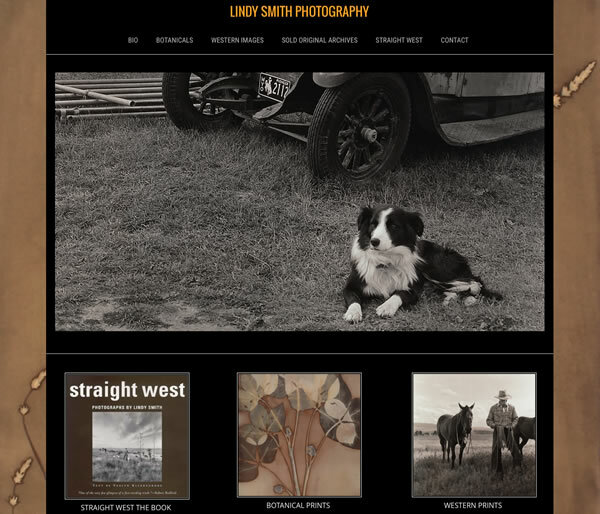 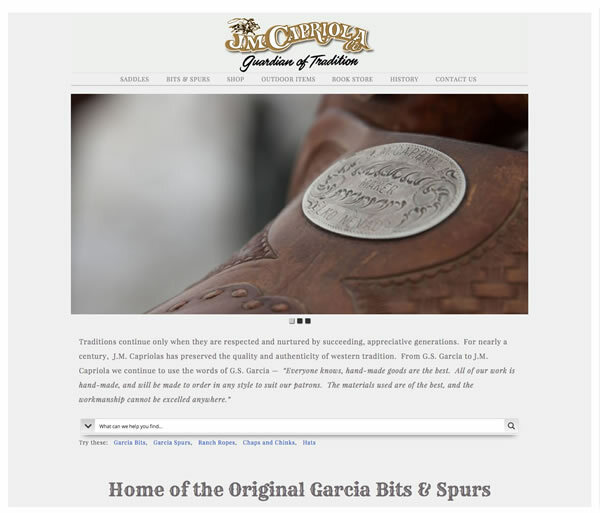 Five generations on both his maternal and paternal sides his family have ranched in Owyhee County, Idaho. 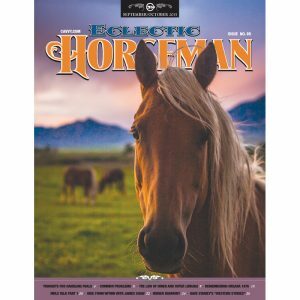 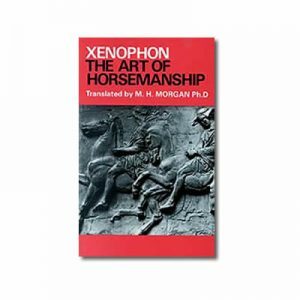 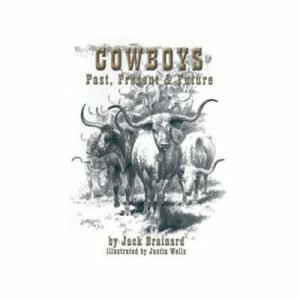 With this deeply-rooted tradition and the desire to honor and maintain it, along with the influence of other present-day horseman, he has studied different elements of horsemanship throughout his life. 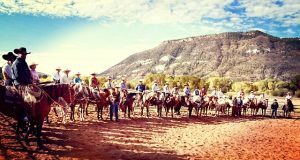 Martin has competed in many cow horse events, and his earnings in reined cow horse, stock horse, camp drafting and rodeo events exceed $65,000.